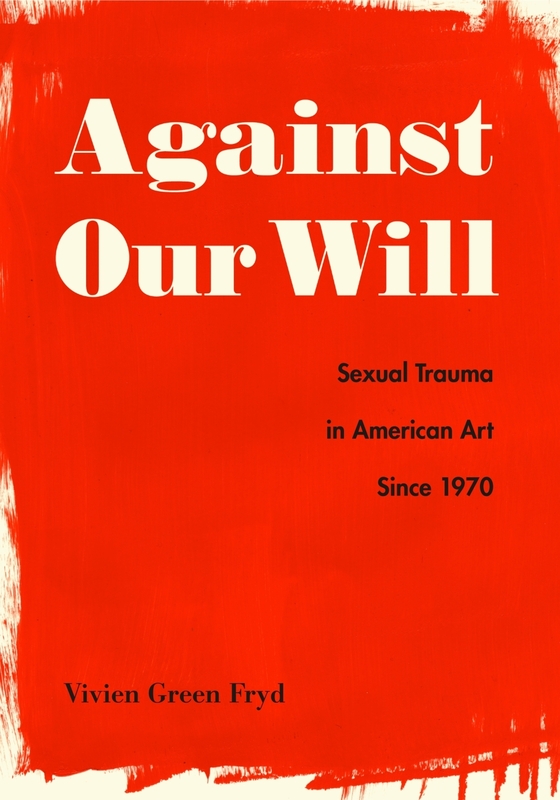 Against Our Will challenges us to witness without looking away, exploring sexual violence as a discrete subject of American art with unflinching analysis. A feminist analysis of the myth of Medusa reclaims her curse as a powerful protection against the male gaze. These pioneers are transforming the future of literary culture for readers and writers of color. All three cases will decide on LGBTQ job discrimination protections. When I was sexually assaulted, it didn’t just happen to me, it happened to us. Couponing is more than a passing fashion: It is an expression of consumer muscle. The show offers a protagonist who experiences insecurities that most people, disabled or not, can relate to. Prosperity gospel’s “believe it and receive it” message appeals to both the haves who want to increase their bounties and the have-nots who hope to transform their lives. The U.S. Naval Academy will begin banning transgender students in 2020.